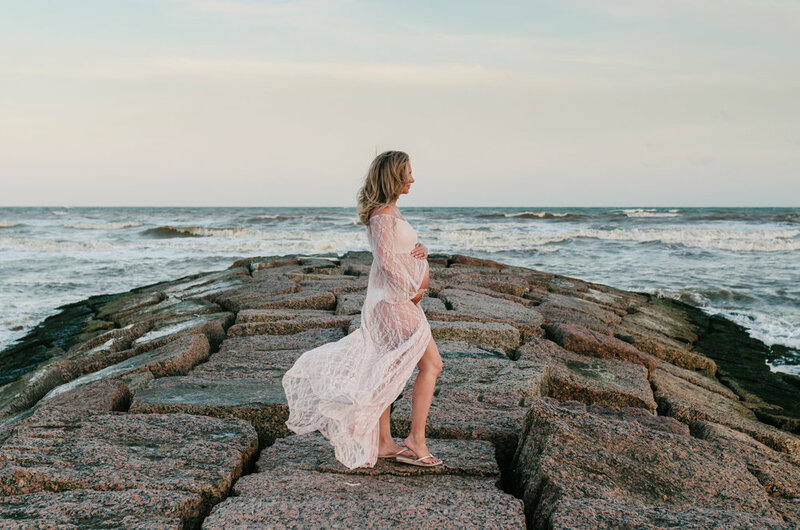 It’s not every day you get to fly to Texas and take a friends maternity photos, but when you do its quite awesome! Meet Ethan and Erica, a couple from Houston Texas who are expecting their first any moment now and Erica who also just happens to be my best friend from High School! This actually wasn’t planned this way, my husband and I had planned a trip a year ago to go down to Texas and visit them, but it just so happened that they ended up expecting during this time. So I of course packed the camera and captured them during our visit. 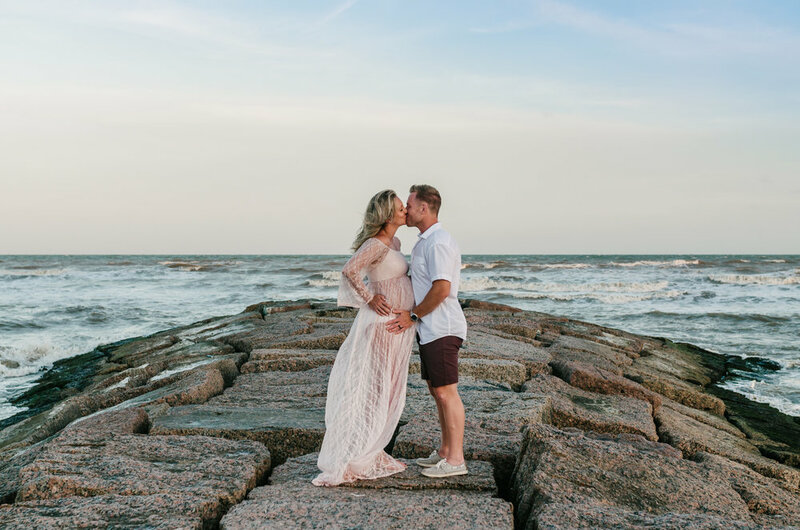 We actually ended up in Galveston a couple days trying to beat the Texas heat, but it ended up being the perfect backdrop for some beach photos. The other ones were taken all around their home in Houston. Erica you are stunning even when 8 months pregnant out in the Texas heat and I am so excited for you to soon have your new title of Mom. 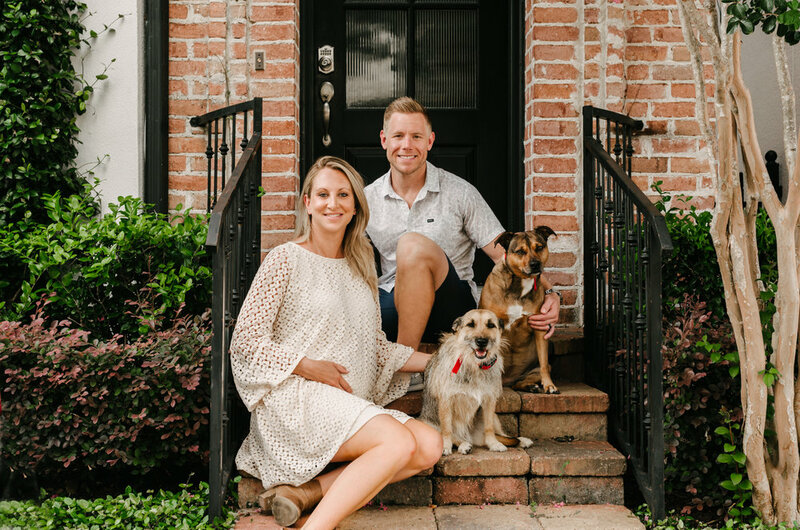 Wishing you both the best in this newest adventure and already know you are going to be amazing parents!